Mahershala Ali, winner of the Critics’ Choice Award for Best Supporting Actor for his role in Moonlight, poses in the press room Dec. 11, 2016. As award season gets into full bloom, Sunday night's Critics' Choice Awards honored those in television and film over the last 12 months who were voted on by members of the Broadcast Film Critics Association and the Broadcast Television Journalists Association. 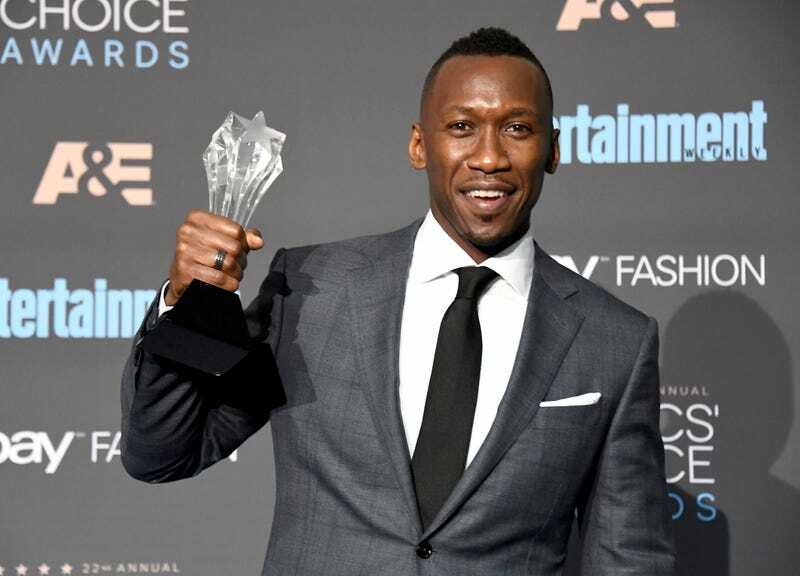 Winners from some of our favorite movies and films included Donald Glover taking home the award for Best Actor in a Comedy for his hit show, Atlanta, as well as Mahershala Ali for Best Supporting Actor for his role in Moonlight.